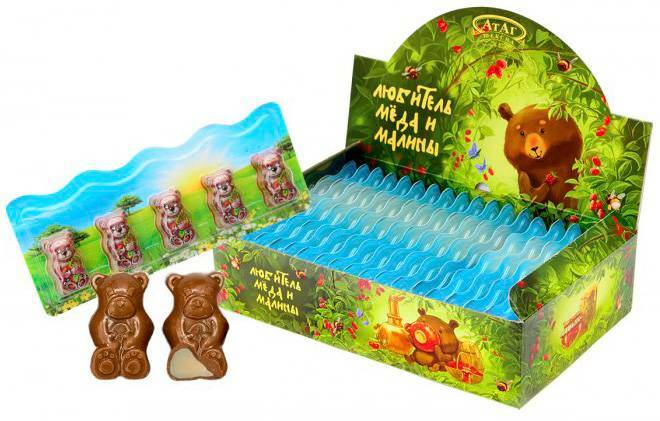 Chocolates for children. 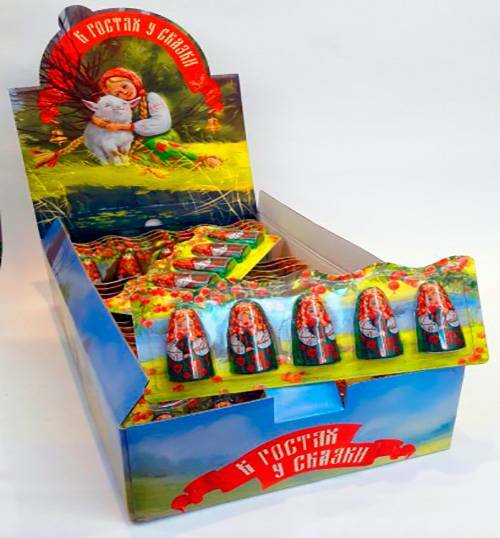 Confectionery production "AtAg". Франция. France.AllBusiness.Ru - пресс-релизы, новости, мероприятия, предложения, аналитика, консультации. Предложения товаров и услуг. Опубликовано 15.08.2018 19:51 Просмотров всего: 74999; сегодня: 64. 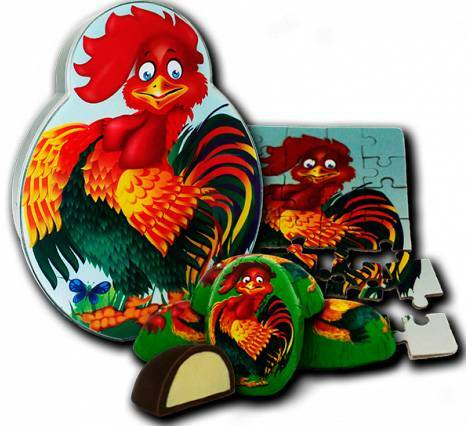 We offer you a wide range of chocolate gift boxes and small chocolates. 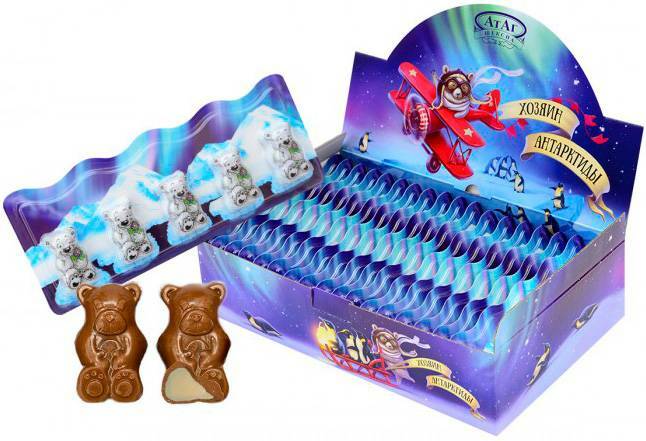 Our sweets will satisfy every taste and whim of your child. Children are ready to eat sweets always and everywhere. But most of them are hard to call the healthy food. But the favorite delicacies, dainty things can be health-giving if it's the natural sweets, without any artificial additives. 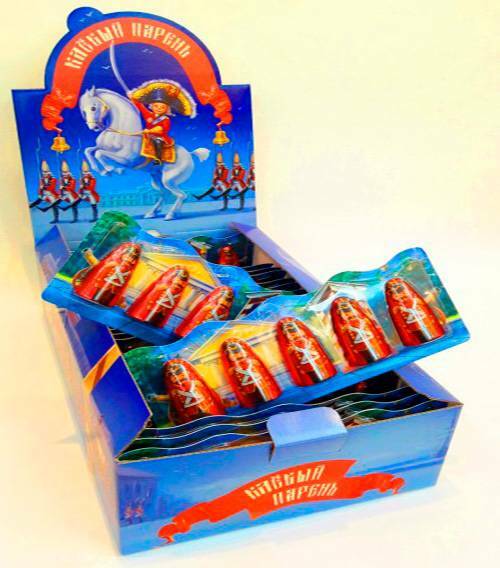 The Chocolate sweets are familiar and loved by every person since the childhood. No the lavish holiday, a meeting or a simple tea party can not do without the chocolate sweets. 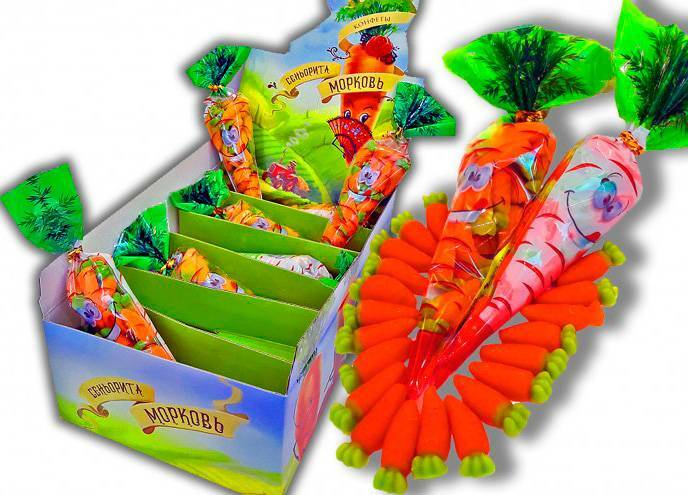 This delicacy often acts as a pleasant gift, to which both adults and children are happy. The sweets contain a glucose, and a glucose is — is considered to be a energy supply for mental concentration and also for physical work. 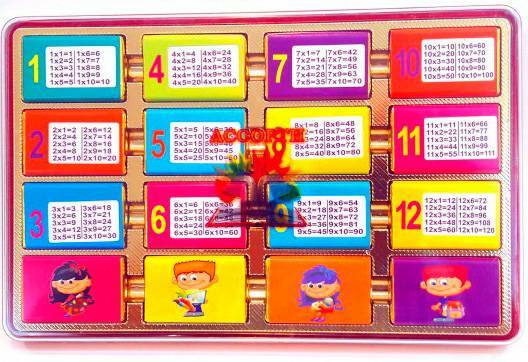 Depending on the filling, the chocolate sweets includes, those or other vitamins and minerals. 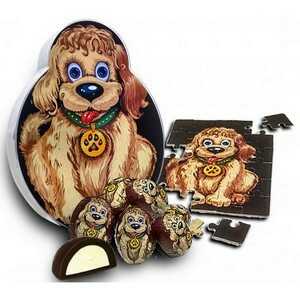 Chocolate sweets improve the emotional state of a person, and raise the spirits. 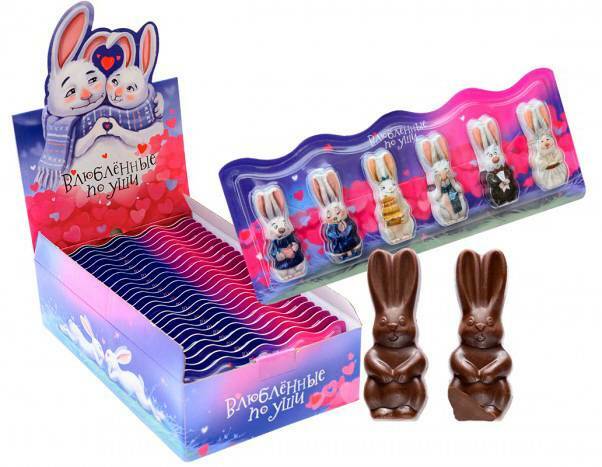 Before you there is a large selection of the mini chocolates with the different fillings, after trying which, you will love chocolate even more. If at all possible!